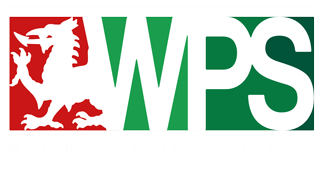 Welsh Property Services are Tywyn's longest established Independent Estate Agents, we have been providing a first class selling service since we first opened our doors in June 1985. So that we can deliver an effective service, we need to collect and use your personal data at certain times. This notice outlines the types of data we use, and how and why we will use it. The lawful basis for processing this: Performance of a contract – Liaison with solicitors is a key part of establishing a contract for a property sale. Without their services a contract cannot be signed. Where you have consented to processing of your personal data, you have the right to remove this consent at any time. You can exercise these rights at any time by contacting the appropriate individual under 'Key Contacts'.